The neighborhood of Volterra is located at Costa Maggiore and offers three elegant and finely appointed single-family home plans to choose from. Designed by Divco Construction Corp, each plan includes over 3,000 square feet of interior space, decorated and designed to meet your needs. Homes for sale in Volterra each include a private boat dock, and direct access to beautiful Lake Maggiore. More than simply a house, the homes for sale in Volterra at Miromar Lakes offer you a wonderful neighborhood with ideal southern exposure and access to all of the amenities offered to communities within Miromar Lakes. Athena is a spacious, single family luxury home which features over 3,000 square feet of living space. This includes 3 bedrooms, 3 full bathrooms, 1 half bathroom as well as an additional study. The large covered lanai leads directly to your private pool area which has the option of being screened if you prefer. Other features that set the Athena apart include high ceilings in all general areas as well as guest suites, an optional grill in the covered lanai area and a large 2 car garage. The Belorado offers over 3,300 square feet with additional footage as well, making a total of 4,600 square feet. Features of the Belorado include a morning room, outdoor kitchen and study in addition to 3 bedrooms, 3 full baths and 1 half bath. This large luxury home also includes an atrium at the entry, a master suite with attached sitting room and direct access to the covered lanai leading to the pool area and a guest suite perfect for entertaining. This is the largest of all homes for sale in Volterra at 4,200 square feet of living space, two floors and a total area of over 5,600 square feet. The Cordoba is grand, luxurious and spacious with a number of extra rooms to enhance your space to the fullest. Offering 4 bedrooms, a loft, study, 4 full and 1 half bath and in addition a two car garage, the Cordoba also includes other luxury spaces well. A theatre/media room, den, and pool and spa area also compliment this grandiose way of life. In addition to new construction in Volterra, if there are resale opportunities, you can see them below. 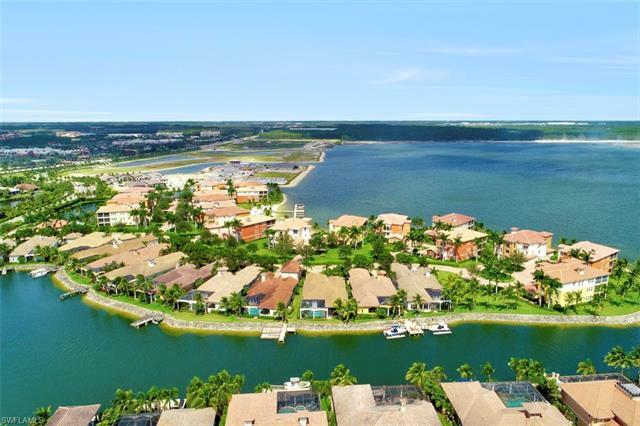 If you like the Miromar area, Volterra homes for sale might be just what you need to see. Call me at 239-898-6865 or send an email. As a specialist in the Miromar area, I have all the information you need to decide!